Derry people are a proud bunch but how many have actually explored all of the amazing things to see and do right on their doorstep? To help you decide, we have created our very own Derry bucket list - 24 things every person from Derry should do before they die. This can be done when you are young and old and is without question one of the most amazing ways you can spend a summer with friends and family. 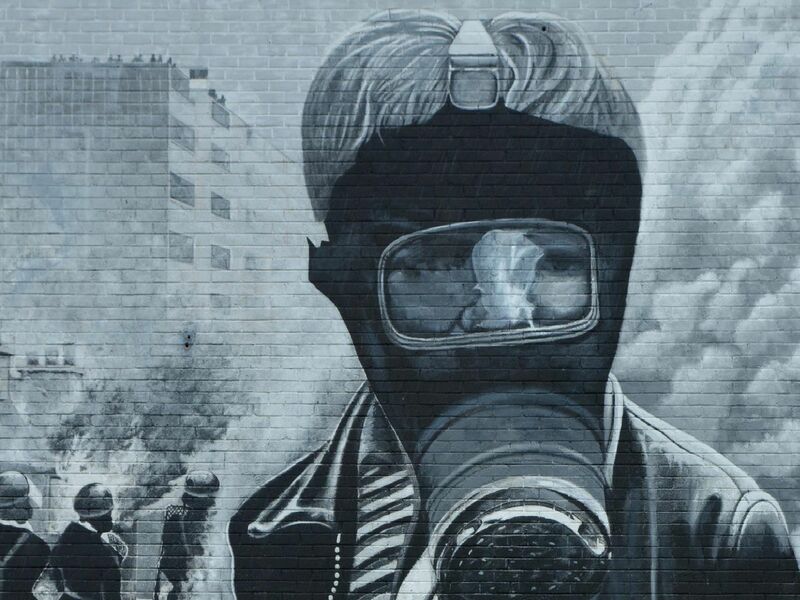 Located in Glenfada Park in the Bogside, the museum documents Derrys civil rights movement history as well as offering perhaps the worlds greatest exhibition on Bloody Sunday. Its inconceivable to imagine a Derry without the credit union. Join now and start saving! We have Irelands only completely intact walled city and they are regarded as one of the finest in Europe. Built in the seventeenth century.